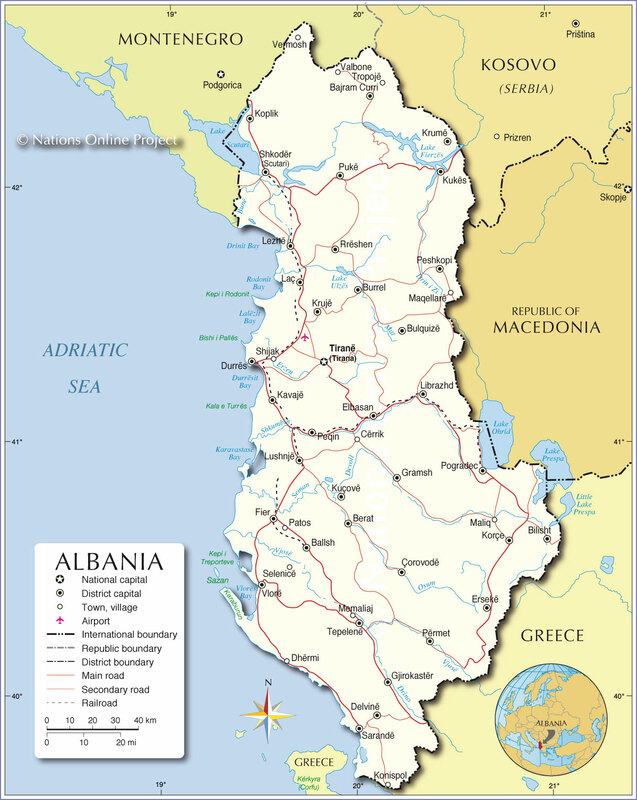 Albania is one of those countries that people scratch their heads when it is talked about…..
Is the US really in bed with a terrorist organization? Maybe there is something to the conspiracy theory that the US is in league with terrorists……. More than ‘something’ to that theory, I’m sure. Albania is something of a scourge in Europe. A hotbed of international crime, including people smuggling, drug smuggling, arms smuggling, and the export of violent criminals all over the continent. Truth be told, we were better off when it was ruled by Enver Hoxha, and he kept his people at home. Maybe it’s more like the film, “Wag The Dog” where the theme is a political strategy to deflect public opinion away from some presidential shenanigans by starting a fake war with Albania. Isn’t the first time, and while MeK isn’t a major terror player [by any stretch], it carries [or carried] the designation as an FTO…so past instances of cozy-ing up to them….was no small amount of hypocrisy. I was referring to the support provided to MeK by certain elected representatives in the past; while they were designated an FTO.